I thought it was about time I shared where I got the name WHAT'S YOUR MUD? Today we'll chat a bit about the 3rd-Eye Chakra or Ajna, which is the Sanskrit term and means 'to perceive' or 'to know'. The 3rd-Eye Chakra is located at the space between the two eyebrows. The body areas and organs associated with this chakra are the pituitary gland, pineal gland, eyes, head & lower area of the brain. 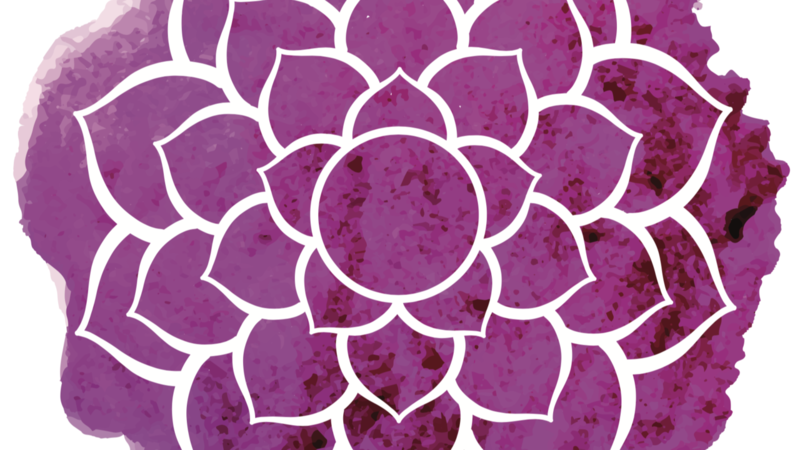 The color associated with this chakra is indigo and is symbolized by a lotus flower with 2 petals. The petals represent the two hemispheres of the brain and are on either side of a circle with a downward-facing triangle which houses an all-seeing eye of wisdom. The color indigo is said to be a very spiritual color. It's associated with boosting intuition and developing a deeper awareness of reality; of what's really going on. This chakra connects you to the element of light and is referred to as our 6th sense. The bija or seed sound is Sham. 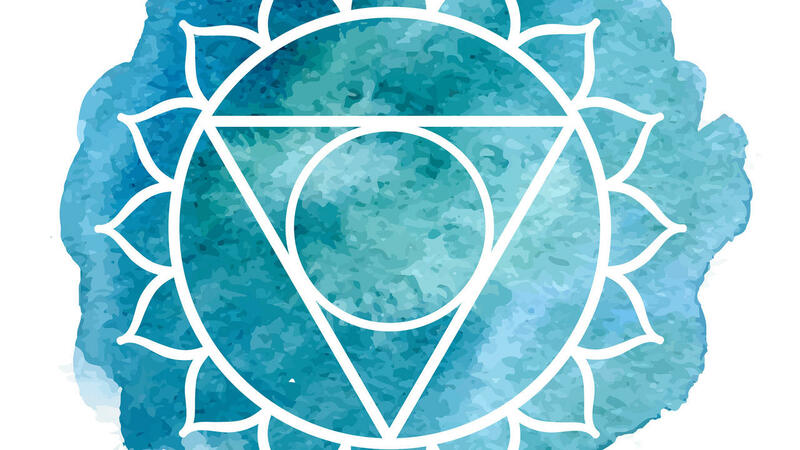 Today we'll discuss the Heart Chakra or the Sanskrit term, Anahata, which means 'unstuck'. The Heart Chakra is located at the center of the chest. 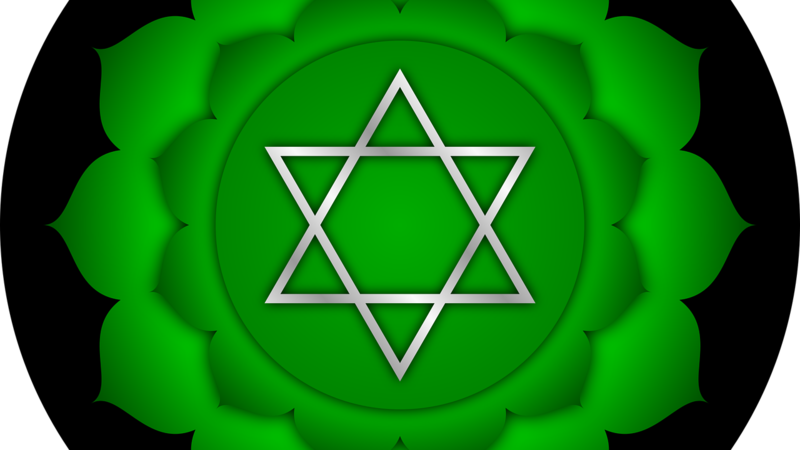 The color associated with this chakra is emerald green and is symbolized by a lotus flower with 12 petals. The petals are arranged around a circle with two triangles; one pointing down and one pointing up, forming a 6-pointed star. These two triangles represent the integration of the 3 lower chakras and the 3 upper chakras, thus acting as a bridge between the world of matter and spirit. The main theme of this chakra is love as well as unconditional compassion, lovingkindness and forgiveness. The element associated with this chakra is air. 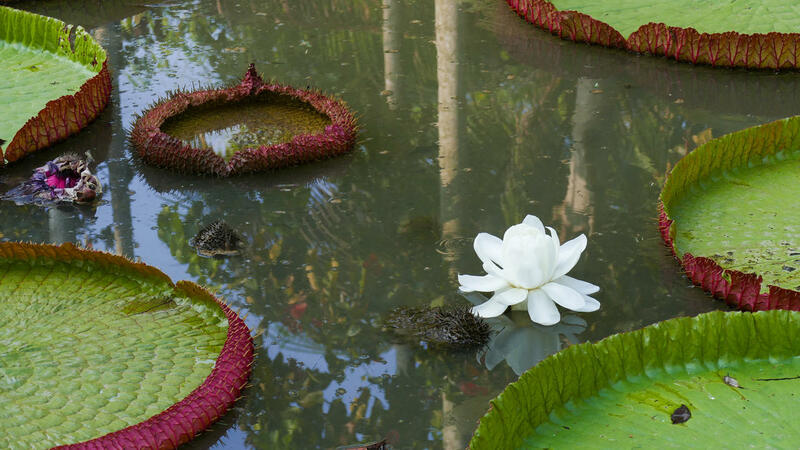 Think of the qualities of air --> light, flowing, gracefulness, ease, formless. Today we'll discuss the Solar Plexus Chakra or the Sanskrit term, Manipura, which means 'city of jewels'. The Solar Plexus Chakra is located at the navel center. It is also referred to as your Power Center. 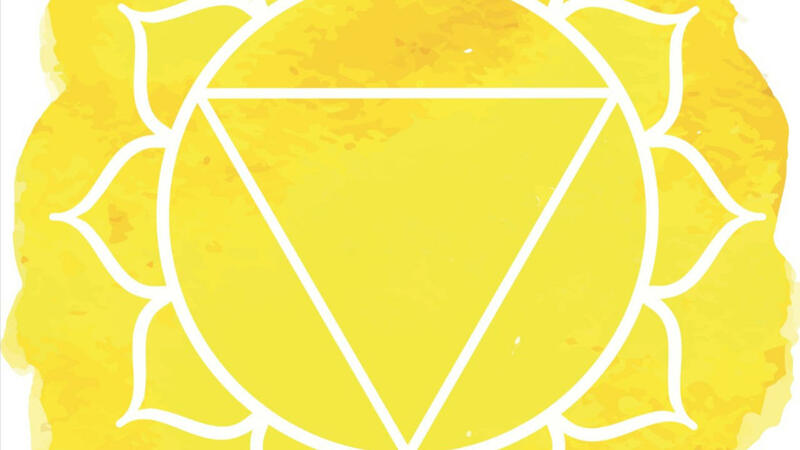 The color associated with this chakra is yellow and is symbolized by a lotus flower with 10 petals. The petals are arranged around a circle with down-ward facing triangle and a golden sun in the center which represents the element associated with the Solar Plexus Chakra which is fire. The Solar Plexus Chakra is the third closest main chakra to the earth. 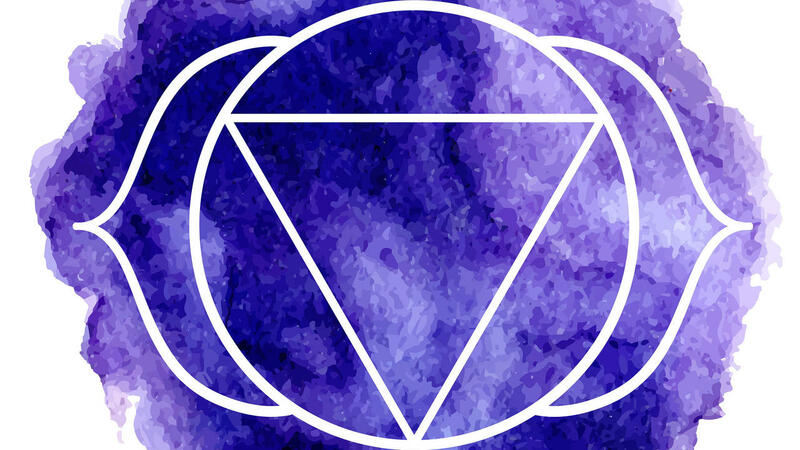 The main theme of this chakra is transformation --> clarifying your life purpose and manifesting it fully. Today we'll discuss the Sacral Chakra or the Sanskrit term, Svadhisthana, which means 'inner dwelling place'. 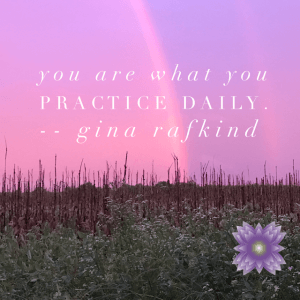 If you missed the first post on the Root Chakra in this series where I also explain a little bit about the chakras, you can read that post here. The Sacral Chakra is located at the center of the pelvis, between the Root Chakra and the navel. The color associated with this chakra is orange and is symbolized by a lotus flower with 6 petals. The petals are arranged around a circle. The circle represents wholeness and the crescent moon at the bottom of the circle represents the element associated with the Sacral Chakra which is water. The Sacral Chakra is the second closest main chakra to the earth. It correlates with our emotional balance, sensuality and what I like to call our energetic sparkle. The Chakras are energy centers that help balance the human being on all levels. If this is your first encounter with the chakras, it may sound a bit 'out there', but science has proven that we are made of energy. Energy can be stored, transformed, depleted, or excessive. As science goes deeper and deeper into matter it finds that matter is no more and only energy remains, only energy is. Chakra means 'wheel' and the main 7 chakras are aligned along the spine from the very bottom tip below the tailbone all the way through the neck to the crown of the head. These wheels of energy balance, receive, transform and store energy. They are also the communication pathway for the subtle energy body and the physical body. And each person's mud is unique. How deep are you in your mud? 2 feet deep? 1 foot deep? Maybe 1 foot is out and you have no idea how to get the other foot out. Maybe you still have 1 big toe dangling in the mud that you just can't seem to pull out. Maybe you want to make the climb out but something is keeping you stuck in the mud. Thing is, the journey is worth the effort......it’s the mud that ends up helping us awaken more to our life. I not only had both feet in, but it felt like I was neck deep in mud after my dad passed away. It was this event that catapulted me deep into the muddy mess. It's also the event that has made me who I am today. When I think back to all those years of having anxiety attacks on a daily basis, it makes me realize what an incredible journey it has been.